Black cumin seed oil is particularly effective at balancing both immune and inflammatory responses, which is critical to guarding our health as we age. With its broad spectrum of active compounds, our Black Cumin Seed Oil does double duty ? 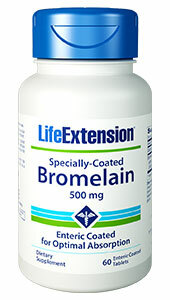 supporting a healthy immune system and facilitating a healthy inflammatory response. 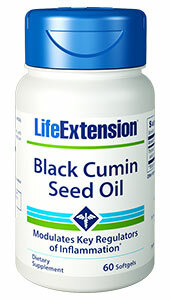 So get powerful support for your health by adding Black Cumin Seed Oil to your supplement regimen today! 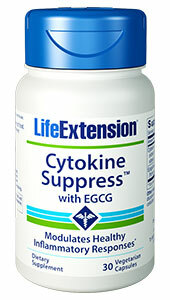 Supports a healthy inflammatory response? 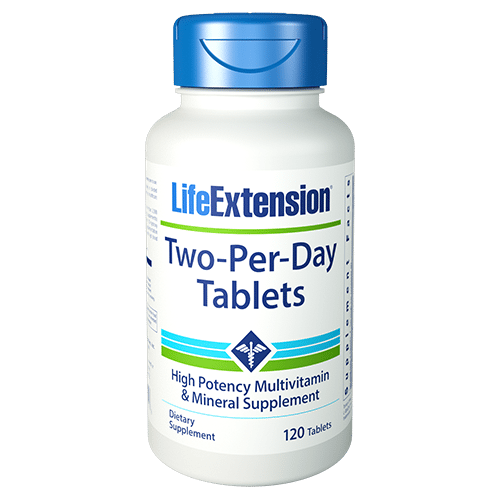 By acting on both immune factors and inflammatory factors, Life Extension’s Black Cumin Seed Oil supports a healthy immune system and facilitates a healthy inflammatory response. 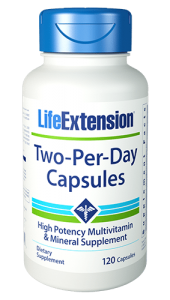 Add this vital supplement to your healthcare regimen today!